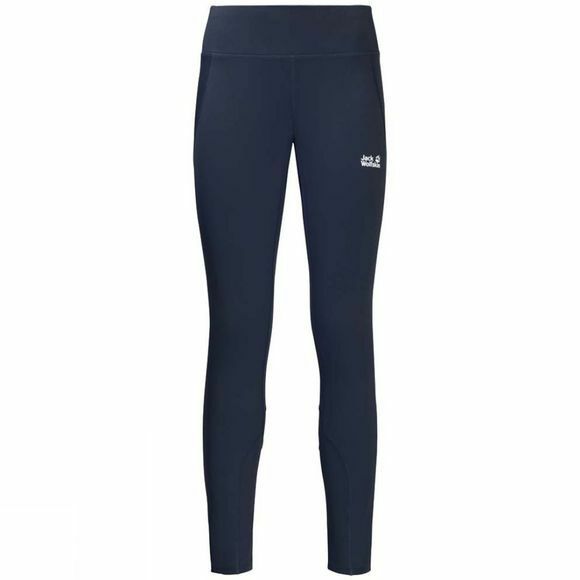 If you're bored with the gym and prefer to do your daily workout outdoors even in colder temperatures, the Women's Gravity Winter Tights from Jack Wolfskin are a great choice. They deliver the functionality you need for fitness trail workouts and active outdoor sports in winter.The smooth Nanuk fleece fabric provides basic insulation and is fast wicking. The fabric is also stretchy and odour resistant–ideal attributes when you're really pushing yourself hard. And if the temperature drops, just slip a pair of trousers on over the top.